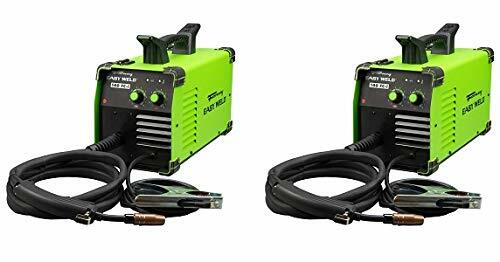 Forney Easy Weld 261 140 FC-I Mig Machine, 120V, 140 AMP. The Forney Easy Weld 140 fc-i machine uses flux core wire. Applications include do-it-yourself, maintenance and repair, metal fabrication and Hobbyist. The duty cycle for this machine is 30% @ 90A. It has 120-volt input, 140 amp output.